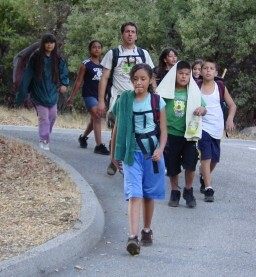 This outings program takes us on a campout with the Sierra Club's Inner-City Outings (ICO) section. This part one of two is a follow up to our original program on ethnic diversity among wilderness users. So what do the kids think of the Inner-City Outings program? How does it affect them and their parents? What's it like to be an ICO outing leader, and how can you become one? Find out next week, in part two.